The powerhouse employee is highly capable in the work he does, motivated, and engaged. Capability is something you can either hire for or develop. An investment in skill-building is never wasted unless those skills become obsolete very soon after the investment. Most people come to anew job full of motivation and engagement. They are ready to go, excited to be there, and committed to success. The ironic thing is that, after a period of time in the job or with the company, commitment can take a bid dive. 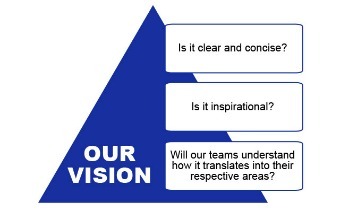 As a leader, spend time this week thinking about where your team’s capability, motivation, and engagement levels are. How are you increasing them or decreasing them? As you do this week’s thinking, take money out of the motivation and engagement equation. Money is the cheap and easy way to try to create commitment and one that really doesn’t work for anything but short bursts. Over and over again, research shows that long-term motivation and engagement at work come from being able to make progress and feel competent in doing something that is meaningful. Many things, such as those listed below, can get in the way of generating long-term motivation and engagement. Have you been guilty of any of these? Giving someone a project, allowing them to move forward with it, and just before it’s completed telling them priorities have changed. Consistently setting goals that are so much of a stretch they are viewed as unrealistic in any time frame. Shifting priorities again and again and again. 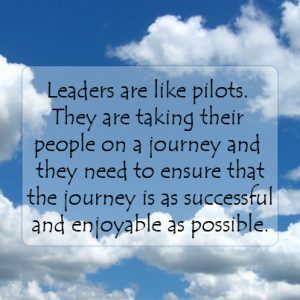 Promoting people or moving them into new roles while providing little to no direction regarding your expectations for them. Telling someone they own the project, then advising them in a way that makes them feel yo are controlling every aspect. Examine your efforts with your team, then answer this question. What are you really doing, really putting effort into, that’s building a powerhouse team? 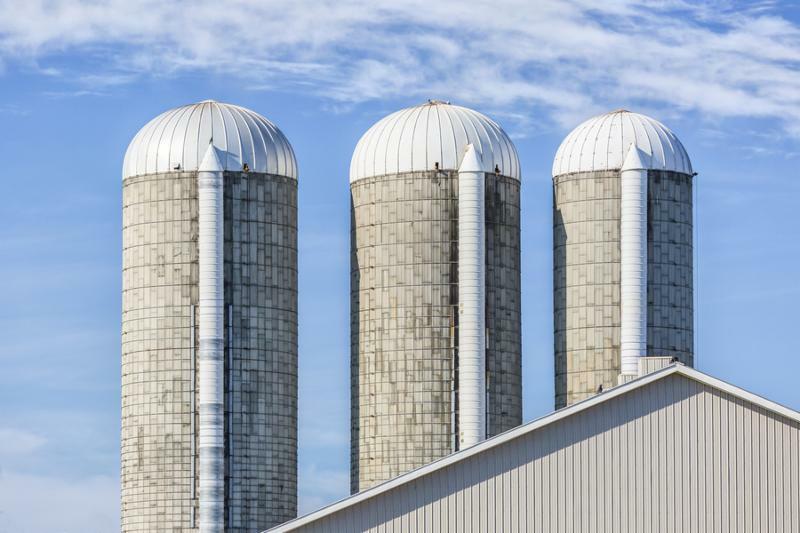 Is change breaking down your silos or creating more? Here’s what we know about change. Change creates feelings of uncertainty. When we are uncertain, we don’t believe we have the answers, so we look for them elsewhere. When looking elsewhere, we look to those sources and people we know and trust. At work, that includes peers and leaders. The peers and leaders we know best are those we work with most closely. If this is the impact of uncertainty, what psychological incentive do you have to reach out of your comfort zone and breakdown the silos? How do you encourage collaboration? Create forums to meet people in the other silo(s). Earlier in my career, the bank I was working for acquired a competitor. We were going to combine teams, bringing together two silos. After the acquisition was finalized, we held a daylong meeting with the sole purpose of understanding what each member of the new team did and our approaches to our work. After the meeting, we each had a far better understanding of who each person was and how we each worked. There was less uncertainty. Find the common areas of uncertainty. Talk about the elephant in the room. The meeting I mentioned above reduced some areas of uncertainty and, honestly, created others. What are we all unsure or unclear about? During change we can feel that we want to be perceived as highly competent and in the know. Admitting we are uncertain about something requires vulnerability but it opens the door for real understanding. Knowing others are going through the same experiences of uncertainty, especially because it feels negative, can create a sense of camaraderie. 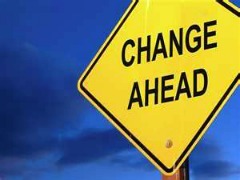 Over the past several years this saying and many others about change have become rather trite. “Change is everywhere and to be successful you must embrace it.” “Change is the new normal.” “Champions eat change for breakfast.” Yeah, we’ve heard it all before. What is somewhat new about change is the sheer pace of it. With the advent of breakneck technology advances, change is not only constant but accelerating. Every few months there is a new social media outlet that can help you reach your customers while you’re still trying to figure out Twitter. Some businesses are wondering if they should create an app for their services. Messages can travel around your company, not to mention the world, in nanoseconds. And there are still the usual changes like new product introductions, reorganizations, and new workflows. 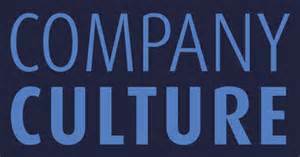 – How should you take a leadership position around change in the 2015 workplace? – Know that some people will be more ready to change than you. When it comes to introducing technological change, there are people in your organization who will be asking why the company isn’t moving more quickly. We have a whole generation who have grown up with IM, texting, Facebook and other forms of social media. Harness their enthusiasm to learn all you can about the benefits and the drawbacks of various technologies. Engage them in understanding how it could be used in your business or why your business isn’t ready for it. – Be a storyteller. Think back to your childhood. I could probably mention a story that you haven’t heard in 30 years and you could tell it to me. If I asked you to explain Freshman Algebra concepts to me, that would probably not be so easy for most of us. We are wired to remember stories. They help us put ourselves in situations and to remember information. Tell stories about the successes of previous changes where people first had doubts. Tell stories about how a team worked together to make it happen. Tell stories that help people paint a picture and understand how to move forward. -Use social media. More and more of our organizations are using social media as way for people within the company to communicate with each other. Use social media yourself to ask questions, share updates, talk about successes, and ask for ideas. Again, if you need help in this area, there are people in your organization who are social media savvy. Encourage your team to use it as a way to have a productive conversation about the changes that are occurring. Soon you’ll see leaders emerge on your team, taking the reins of championing change. I was recently having a conversation with someone about strategy. He noted that at the end of the day, strategy is simply about choice. As someone who does a lot of strategy work, I was taken by this elegant definition of strategy. A well-defined strategy should be an articulation of a choice you are making about how you will achieve your vision. It is also the choice of what you will not do to achieve your vision. It is saying yes to some things and no to others. It’s also a guide for the choices you make about how to implement the strategy. On a tactical level, it serves as the guidepost for the daily choices and decisions that get made about what markets to pursue, what products to introduce, who to hire and promote and where offices should be located. It can be a touchstone for difficult decisions, providing criteria for weighing your options. For the strategy to play its important role in guiding choice, it needs to be widely communicated and understood. It needs to be discussed on a regular basis so it is top of mind. 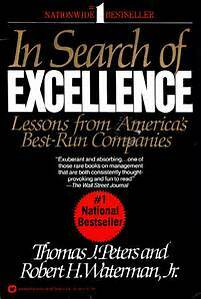 Too many times I hear Directors or VP’s in large organizations that the strategy is not clear. If they don’t know it, how can anyone else?